Sicily makes no exception. There are a few places around the island famous for being haunted. 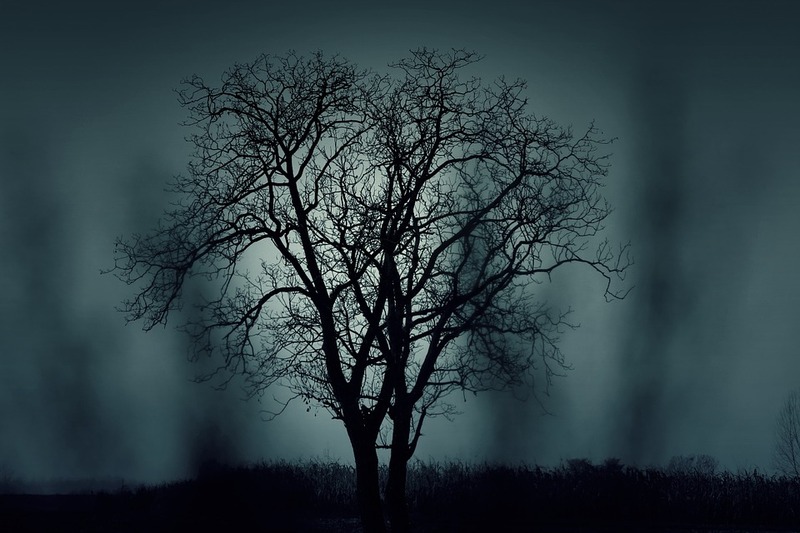 Even if you are skeptical or supersticious it can be interesting get to know the stories behind a so-called haunted place. We reveal to you that after reading this post you will feel like curious to discover these places and maybe you will want to look for some Villas in Sicily to rent to stay there and visit all these haunted places. Today we tell you the legends about 4 haunted places near Palermo. Let’s start from the furthest from the city. 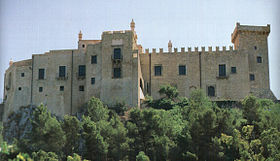 This castle is a fortress in Caccamo, a small village near Palermo. Here Matteo Bonello, a Norman noble and lord of Caccamo, was imprisoned and killed after that his eyes were cut off. Many people tell that they saw his ghost blind and furious moving inside the castle. 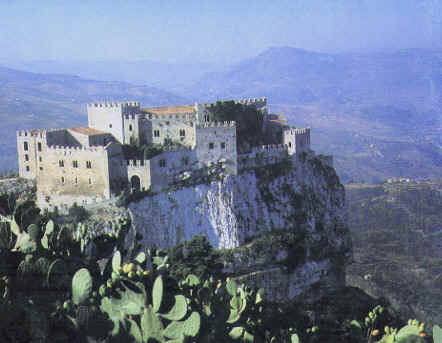 Only few kilometers far from Palermo there is the medieval Castle of Carini. Here, in 1563, the baroness Laura Lanza of Trabia was killed by her father, who killed also her supposed lover. The legend tells that every year, on 4th December, the day of the murder, the baroness wanders around the castle, imprinting the track of her hand covered of blood on the wall of the room where she was killed. Villa Caboto is located few steps far from Mondello beach, also known as the beach of Palermo, for its proximity to the city. This house was built in 1940 but abandoned forty years later. 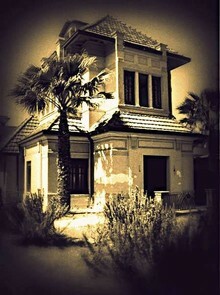 There are different stories about the mistery that surrounds this house. The first story tells that this villa was initially a brothel and there inside the Americans killed some women together with with some German soldiers. According to this legend, people said that these ghosts wander inside the house doing noises in nighttime. The second story is about the ghost of a girl killed by her father because he saw her with a soldier. The last one tells that Villa Caboto was an headquarter where some prisoners of war were tortured and killed. 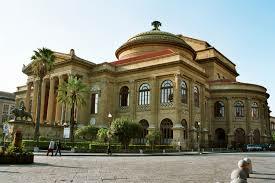 The last misterious story concerns the city centre of Palermo and specially the third largest opera house in Europe: Teatro Massimo. A legend tells that to build it people destroyed some churches and by mistake they desecrated the tomb of a nun, who, since that moment, appears in the backstage of the theatre. ← Why Saint Rosalia is the patron of Palermo?